We are engaged in Manufacturing of Two Wheeler Butyl Tube, Car Butyl Tube, ADV Butyl Tube, Farm Butyl Tube, Trailer Butyl Tube, LCV Butyl Tube, Truck Butyl Tube and much more. We are the leading manufacturer of superior quality range of Two Wheeler Butyl Tube, Car Butyl Tube, ADV Butyl Tube, Farm Butyl Tube, Trailer Butyl Tube, LCV Butyl Tube, Truck Butyl Tube and many more. The offered products are manufactured using cutting-edge technology and best quality rubber in compliance with the industrial norms. 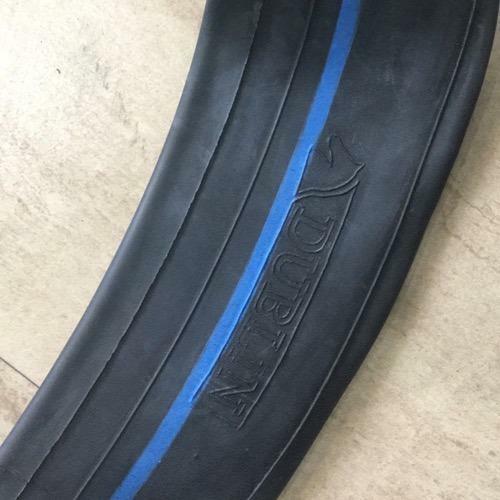 Known for their unique features like durability, simple to fix, perfect elongation, puncture resistance and excellent air retention, these products are highly demanded in automobile industry. Apart from this, our client can avail these products from us at pocket-friendly price.